View Cart “Awakening the Spark Within” has been added to your cart. By offering a structured review and explanation of the psyche and its place in the larger and more complex super-structure of the soul, this volume provides a foundational guide for mental and spiritual health practitioners as well as for those wishing to deepen their understanding of Kabbalah and Chassidut. This book is based on a pamphlet by the same name that has been out of print for many years. It is an important contribution to the creation of a psychology and therapeutic techniques based purely on the Divine wisdom of the Torah and specifically its inner dimensions of Kabbalah and Chassidut. 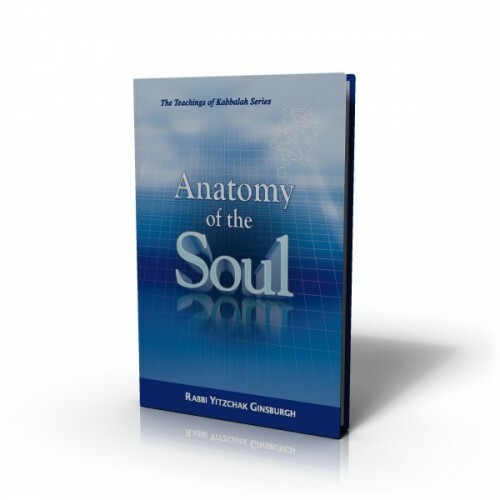 By offering a structured review and explanation of the psyche and its place in the larger and more complex super-structure of the soul, this volume provides a foundational guide for mental and spiritual health practitioners as well as for those wishing to deepen their understanding of Kabbalah and Chassidut.